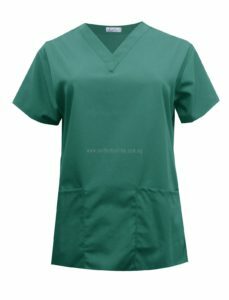 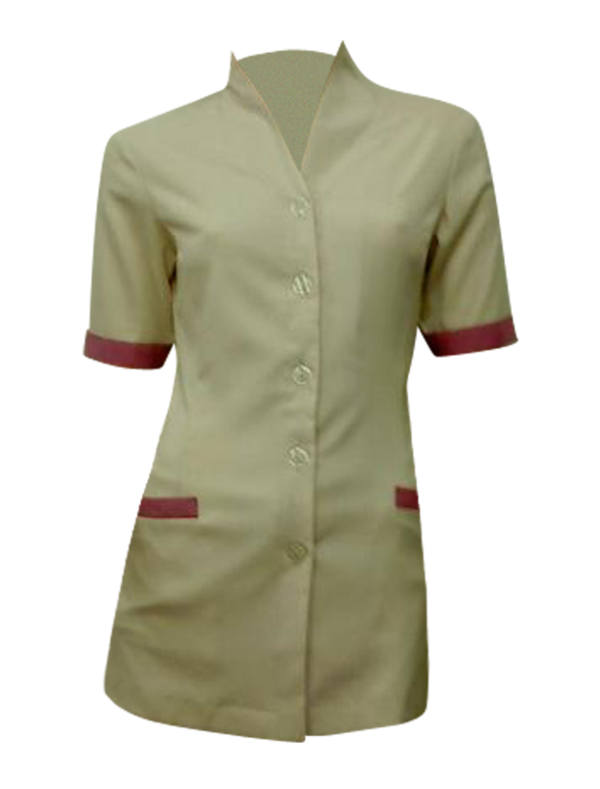 Come to us to design your own scrub suit. 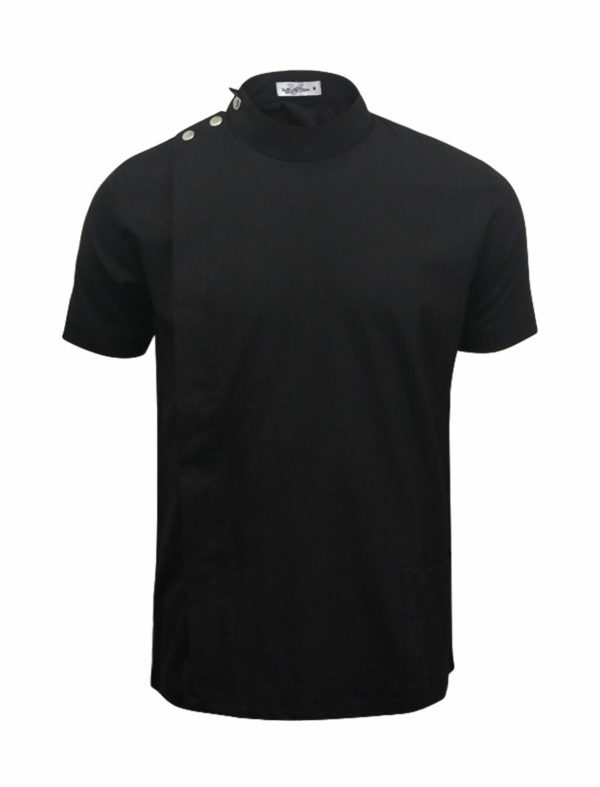 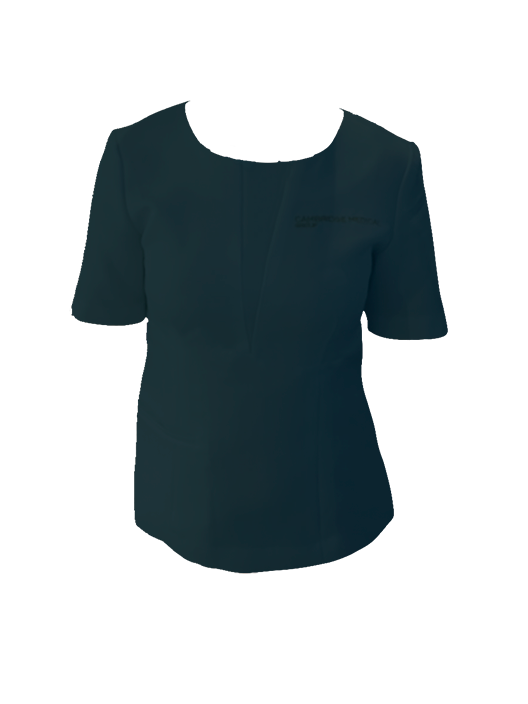 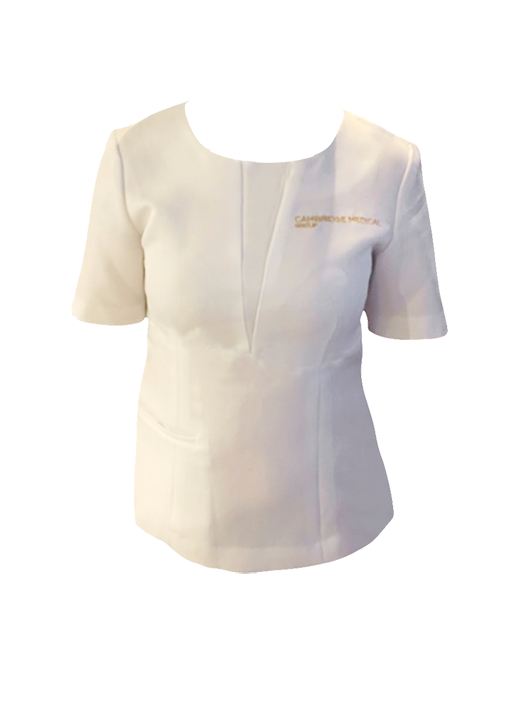 The medical uniforms we customised , personalised and tailored are all made with you, the professional in mind. 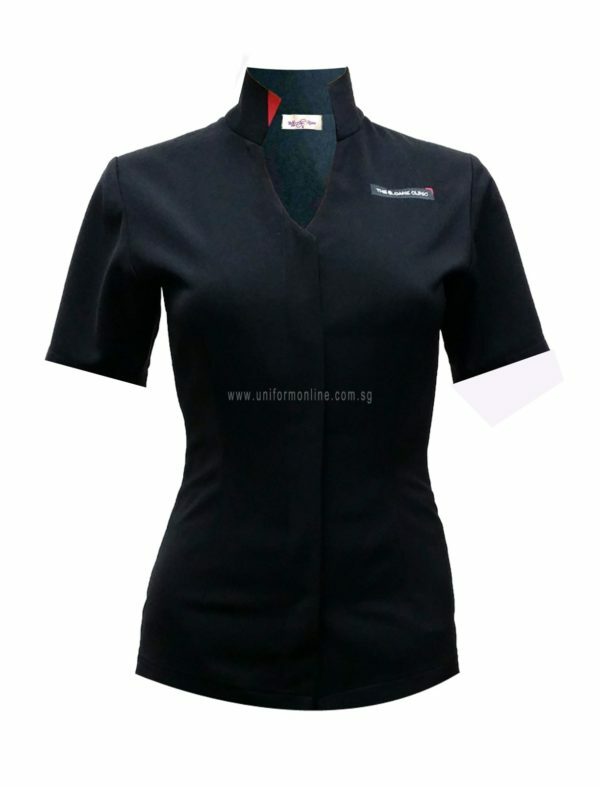 Comfort, durability, style, fit, and care are qualities we know you value the most in your work attire. 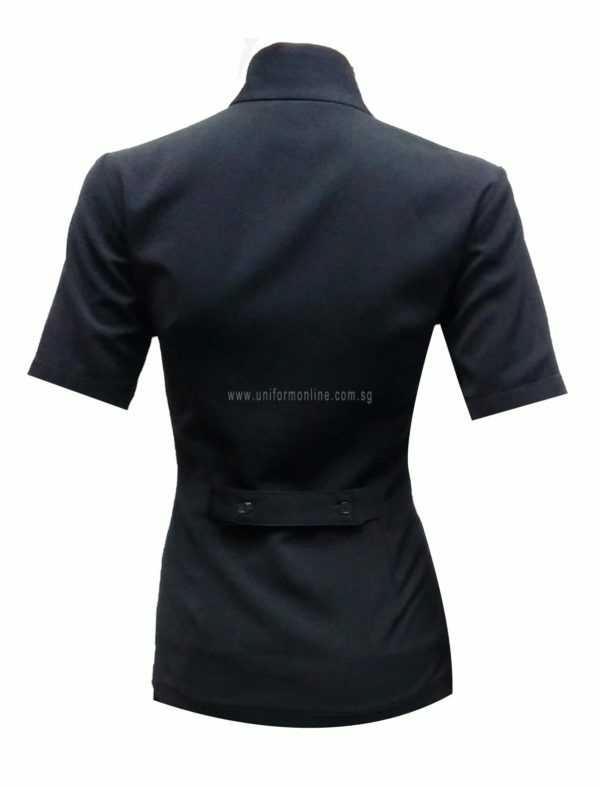 Company Logo: Feel free to personalised the logo to portray your company’s personality and branding.